This listing is for a PDF pattern digital download for LDS missionary wall hanging. Display your LDS mission name tags in style. This wall hanging can be part of your missionary wall or stand alone as a beautiful piece of decor. 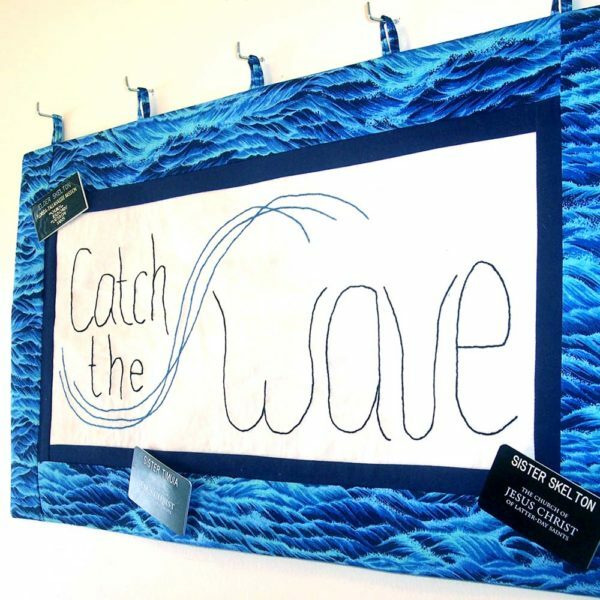 It is a fun conversational piece and a way to “Catch the Wave” (Elder Russel M. Nelson, 2013). You will recieve an eleven page download with the patterns and instructions. It includes two pages to trace the embroidery design from. It is hand embroidered and also includes a page of instructions on the type of stitch used and how to do it. The other eight pages are a detailed tutorial for preparing and sewing the entire wall hanging withthe border, loops and back. It includes detailed pictures and instructions for assembling. The five loops at the top will be sewn in to make it easy to hang and the backing gives it a nice finish. The missionary wall hanging measure 12 1/4 inches tall by 23 1/2 inches across. It has 5 loops across the top for an easy way to hang it and assure that it hangs smooth and beautiful. 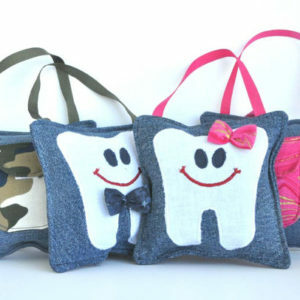 Enjoy making this fun project for your home.